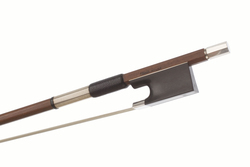 Atelier Viola Bow by Finkel, Switzerland. 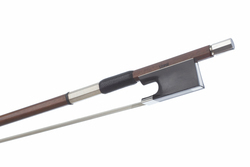 Looking for a new bow? 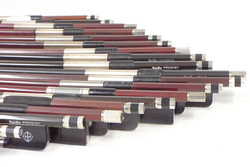 Try up to four bows from our extensive range for 7 days in the comfort of your own home.